It’s the end. 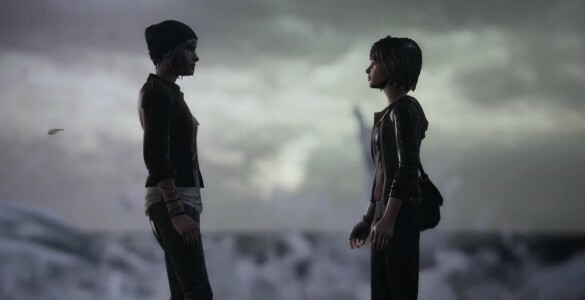 The final episode of Dontnod’s cult hit is here and for an episodic game that’s built it’s name on powerful endings, Life is Strange has a lot to live up to. Episode 5 is called Polarized, perhaps to acknowledge how players might feel by the end of the game. As always I’ll keep this review spoiler free, but check out my Eurofiles column for a no holds barred discussion of the entire series. 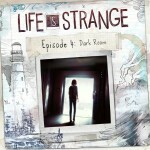 Episode 5 begins with Max in the, by now, infamous dark room, and of course it’s her time travel power to the rescue. Unfortunately, this is the least successful episode. Up until now, your choices really have mattered, leaving us gasping and on the brink of tears many times. Episode 5 misses the mark, almost every time. Sure there are a lot of, what should be emotional conversations, wrapping up the thoughts of key characters over the course of the narrative. However, your previous decisions only make small differences by the end of the game. I played it through twice and the main narrative thread was the same, with only small changes, such as a missed character dialogue. At one point, everything seems to be on the up for Max. She’s beaten the real baddie and her life is going the way she wants, apart from one key, but predictable thing – Chloe. So we head back in time and see the charmed life fade from view. The highlight of Polarized is the surreal journey through Max’s mind, where doors lead to the same place every time and the voices of characters echo along the corridor. It’s slightly unnerving and there are some nice little puzzles in there. Next we’re thrown into an avoid-being-seen scenario, which is infuriating. It’s a shame because it should be creepy and unsettling and it would be without the frustration of being caught and returned to the start. 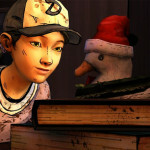 As we relive the high points of the game, inside Max’s mind, characters throw a fresh perspective on her choices. They ask her to think about how those choices have impacted on their lives. They accuse her of manipulating them, using her powers to trick them into friendship and of putting them all second to Chloe. It’s a neat way of giving your final choices equal weight. 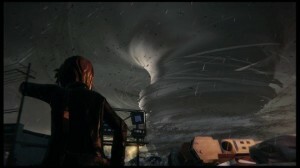 The climax of the game reunites Max and Chloe, as Arcadia Bay faces its doom from the ominous tornado, seen at the beginning. This is where it all starts to go wrong, because all those decisions lead to a binary final choice. All the nuance of previous episodes is gone. One choice is played out as we’ve come to expect from Life is Strange, with a montage of that timeline. The other is hollow and offers no sense of any consequence, the one thing we’ve been promised all along. 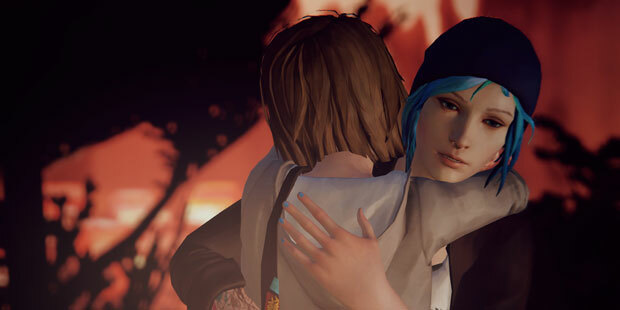 Despite a lacklustre finale, Life is Strange is still one of my favourite games of the year. It did so much right, for so many episodes, that I can forgive the last minute hiccough. This is a game that was strongest when it focused on the story of an awkward girl trying to navigate her way through school, relationships and the choices that everyone tells you are small, but feel big to you. 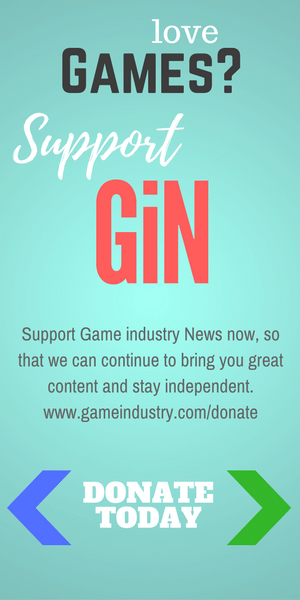 It stumbles when it tries too hard to be a game, leading to clumsy sections that just keep you away from the story. Episode 5 was a disappointing ending to a must play game.